Federal judge, Justice Jocelyne Gagné, ruled that the federal government cannot strip someone of their Canadian citizenship without a fair hearing, conducted by an independent and impartial decision-maker. Justice Gagné said that people need the chance to explain themselves, otherwise it is a violation of Canada’s Bill of Rights. This decision means that immigration officials will no longer have the authority to revoke citizenship, even if that citizenship was obtained using fraudulent information or misrepresentation. Currently, immigration officials can revoke someone’s citizenship by simply issuing a written notice, without a hearing and without considering any extenuating circumstances if they feel that it was obtained fraudulently. Examples of fraud would be, lying on the application; or failing to disclose key information such as criminal convictions; or by misrepresentation on the application. This ruling comes after eight people challenged the provisions of the Citizenship Act regarding citizenship revocation in May 2015. It will restore the citizenship status of these individuals, who allegedly obtained their citizenship fraudulently, unless the government gives these individuals a fair hearing in front of an independent judiciary body and give them a chance to explain any special circumstances. The government will also have to pay $5,000 to each individual for costs. Considering the significance of Canadian citizenship and the dire consequences of losing it, Justice Gagné said that the principles of fundamental justice must be applied to this process. 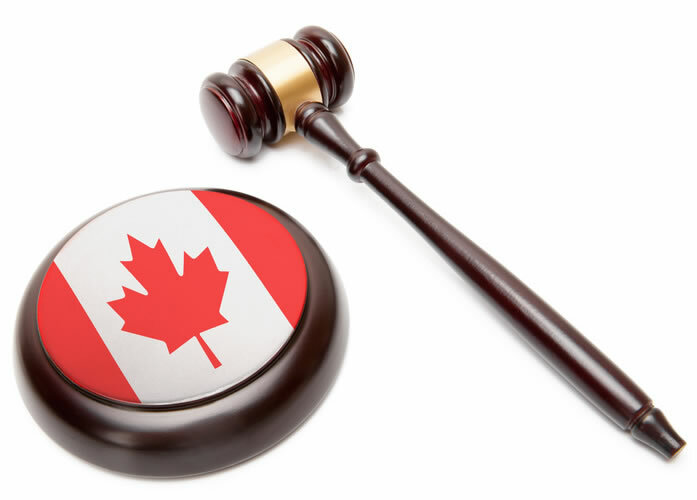 Once citizenship is revoked, individuals must wait ten years before re-applying and could be rendered stateless if they have been required to renounce their original citizenship in order to become Canadian (some countries do not allow dual citizenship). Current Canadian laws do not allow individuals, whose citizenship has been revoked, to appeal the decision before a court. Therefore, it is even more important that the revocation process is as fair as possible. The ruling also includes the fact that the revocation process must be transparent. That is, when the individual fully knows the reasons for the revocations and thus has a chance to defend him/her self. The Senate has already passed an amendment to the Citizenship Act that would be in line with Justice Gagné’s ruling. It allows that the revocation process of someone’s Canadian citizenship is to be more fair and transparent. This amendment has to be reviewed by the House of Commons who can accept it, modify it or reject it. Justice Gagné’s court ruling puts more pressure on the government to accept it.